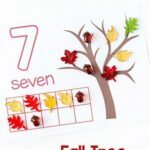 This apple tree number matching activity is a fun way for young children to practice number recognition and subitizing. 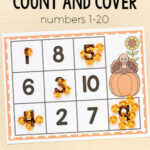 This math activity is perfect for fall! My apple tree letter matching activity has been such a huge hit, so I wanted to make a version for children to learn numbers. It is perfect for fall apple season and can be used in a variety of ways. 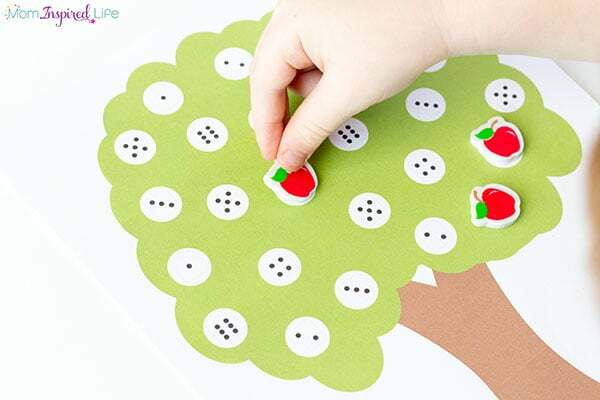 We used a dice and apple erasers to play a roll and cover game, but you can also use red dot stickers with numbers written on them and match them up to the dice on the apple tree – just like we did with the letter matching apple tree. 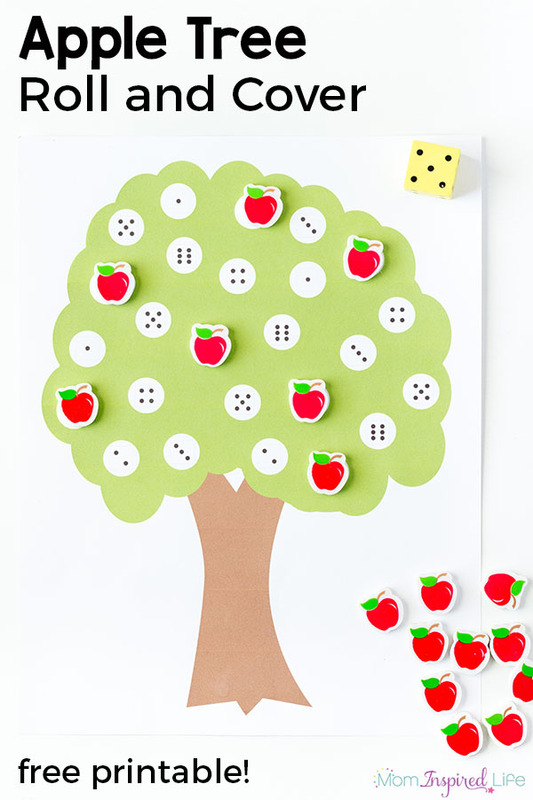 Check out this apple tree counting activity with clothespins! 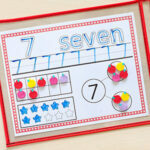 It would be a great addition to a classroom math center or just a fun way for kids to learn at home. *You could also use red dot markers instead of apple erasers. Print out the tree and grab the supplies above and you are good too go! 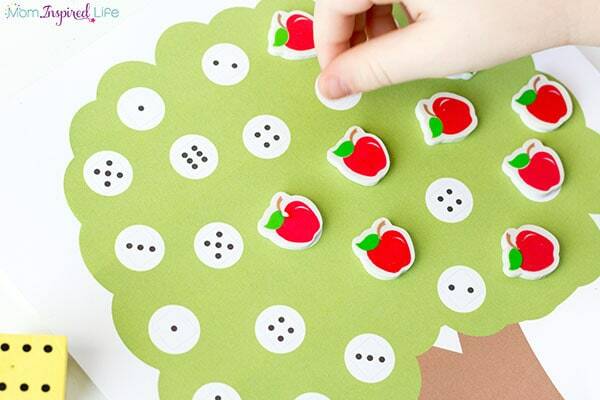 Children will simply match the dot stickers up to the dice on the apple tree. 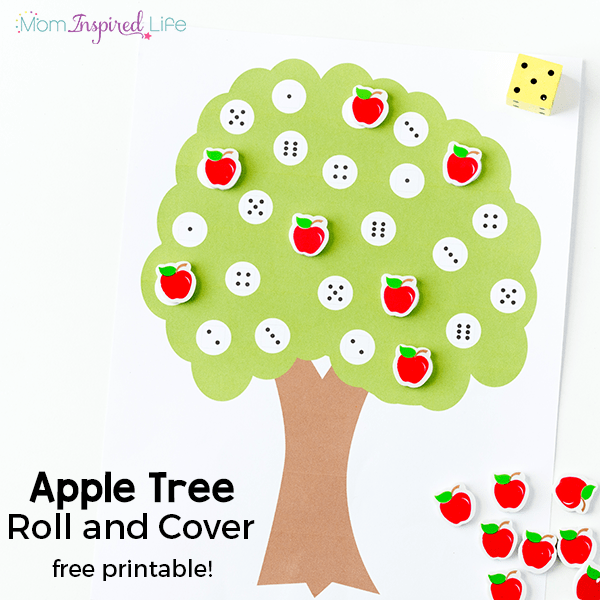 Or if you are playing a roll and cover game, they will roll the dice, find a match and cover it with an apple eraser, dot sticker or other manipulative of your choice. 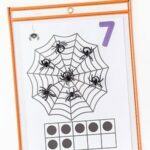 This is a simple way to practice number recognition and subitizing of numbers. 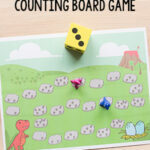 As well as one to one correspondence, if they count the dots on the dice one by one. I hope you and your kids enjoy this fun apple math activity for fall! 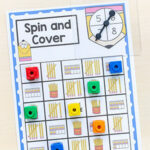 Check out these apple activities I think you will enjoy!